This is our favourite time of the year. Everything and everyone is happy and relaxed and making the most of the festive season. 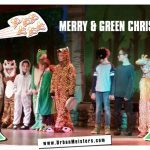 Even we rounded up the year on a great note with an open letter from founder Mirela Orlovic on key green highlights from year 2017. Hope you also made the most of our tips to celebrate an eco-friendly Christmas– and bookmarked it for next year too! This is important because holidays waste has a massive carbon footprint. We know many of you will go like ‘it’s just one day in the year and how much damage it can do after all!’ So on this day after Christmas, we’re here to put the celebrations in perspective and show you the immense amount of waste the holidays create. Don’t call us party poopers, we just want you to celebrate in the best possible way so as to generate minimum carbon footprint and maximum happiness. Presenting an interactive map and some hard facts in collaboration with eCo2 Greetings to show the country wise waste index generated by the holiday fervour. Spot your country’s carbon footprint and then decide what you want to do about it. We’ve partnered with eCo2 Greetings before to bring you green living myths and misconceptions. Today our partners show us the flip side of celebrations. The average household produces more than a tonne of waste every year – and it’s during the festive period that we waste the most. In fact, over Christmas, holiday waste we create 30% more waste than usual. Everything from cards and envelopes, wrapping paper, boxes from biscuits and chocolates, shopping bags, wine bottles and toy packaging – on average, each household will chuck out an extra five bags of waste over Christmas, adding up to 736,571 tonnes of refuse every year. But just how wasteful are we at Christmas? 300,000 tonnes of card packaging is used at Christmas; enough to cover London’s famous landmark, Big Ben, almost 260,000 times. Household waste however can be curbed. 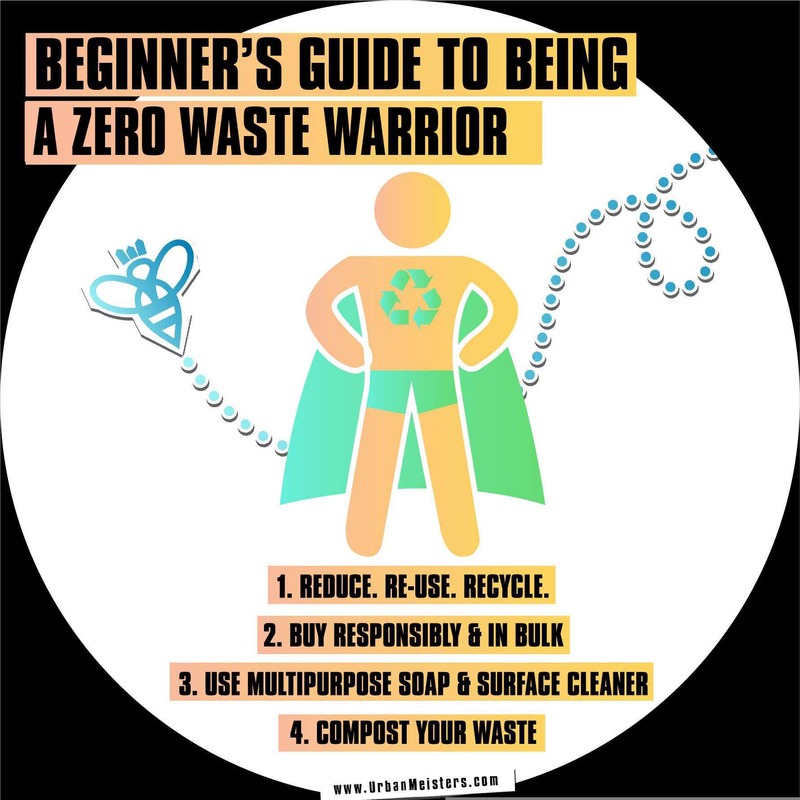 Using tips from our beginners’ guide for zero-waste living, waste created at home can be significantly reduced. But just how wasteful are we? eC02 Greetings have delivered a list of the most wasteful countries. You can view the full interactive map here. Overall recycling rates are increasing, but so is our population. Countries around the world are generating large amounts of waste as their populations grow and their economies expand. The amount of waste generated by urban residents in 2016 is estimated to have doubled to 1.2 kilograms per capita per day from 0.64 kilograms per capita per day 10 years ago. On a yearly basis, this equates to 1.3 billion tonnes per year in 2016, versus about 680 million tonnes per year a decade ago. The World Bank has reported that the amount of urban waste being produced is growing faster than the rate of urbanisation. In fact, by 2025 there will be 1.4 billion more people living in cities worldwide, with each person producing an average of 1.42kg of municipal solid waste (MSW) per day – more than double the current average of 0.64kg per day. Annual worldwide urban waste is estimated to more than triple, from 0.68 to 2.2 billion tonnes per year. Waste accumulation in places like Kuwait is because they lack proper landfills to dispose of all the waste, whereas in places such as Antigua, Barbados and St. Kitts, a large majority of waste is accumulated due to tourism. What is clear is that none of these countries have the necessary infrastructure for proper sanitation and waste removal. In fact, recent reports suggest that more than half of the world’s population does not have access to regular waste collection. On the flip side, the more urbanised and industrialised a country become, the more waste it produces. Are you doing enough to recycle, reduce and reuse? Make sure this Christmas isn’t a wasteful one! 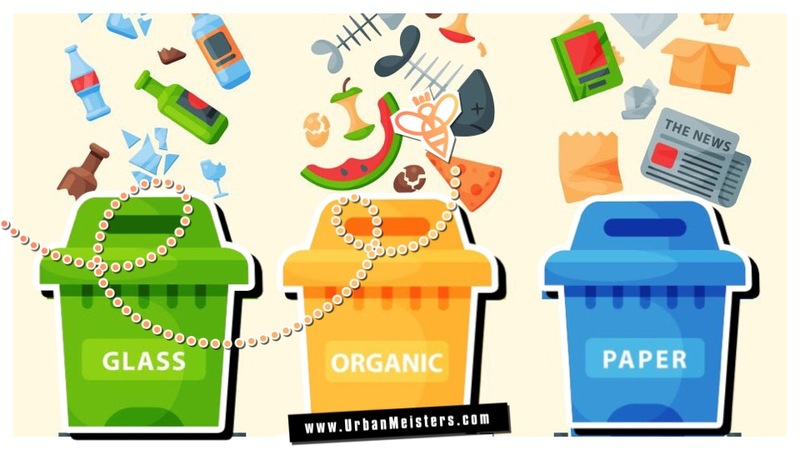 UrbanMeisters, these figures are compelling enough to make us re-think our holiday waste and the way we celebrate the festive season. We’re not talking about curbing celebrations at all. Just taking small green steps to ensure our festive activities don’t hamper sustainability and minimal holiday waste is generated. 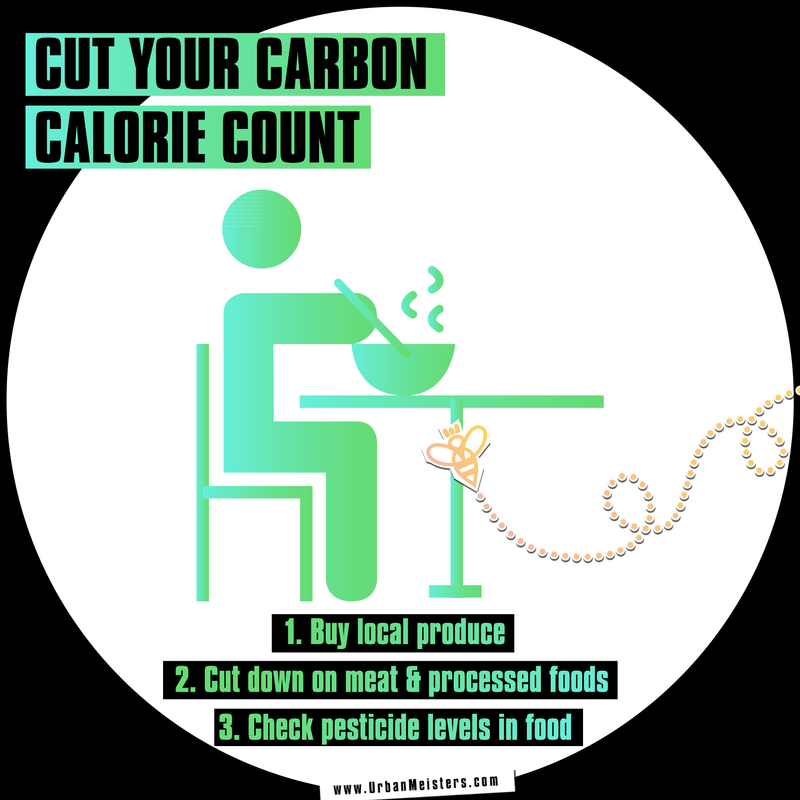 Small steps like starting with reducing food waste during the big dinners and lunches. 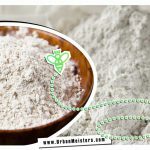 Using compostable and eco-friendly packaging and cutlery for food, like Vegware and Ecosoulife. Binging on good food with minimum carbon footprint during festivities too. And most importantly spreading the word to your friends and family. Share the map on Twitter and Facebook to spread the message. Pledge to give up all single use plastic- cutlery, straws, bottles, take away cups. Carry a re-usable water bottle to gym/office/outing. Buy household supplies in bulk as far as possible. Cut down on meat, poultry & processed food. Will locate the nearest recycling facility near me to recycle plastic and aluminium ware and not throw it in trash. Will compost my kitchen waste and leftovers. Commute on public transport/ car pool/ walk/ bike at least 10 days of the month. Resolve to wear 1 outfit 10 times in the month. Donate for old clothes to charities or thrift shops not trash them. It’s always easier when we do things together. Take the challenge with us and let’s make it a memorable Jan 2019! Upload your progress tagging @urbanmeisters on Instagram or Twitter and using#GreeningIsWinning or visit our Facebook page. If you want any help from us then write in to us – contact@urbanmeisters.com and we’ll do everything we can to make this happen for all of you!